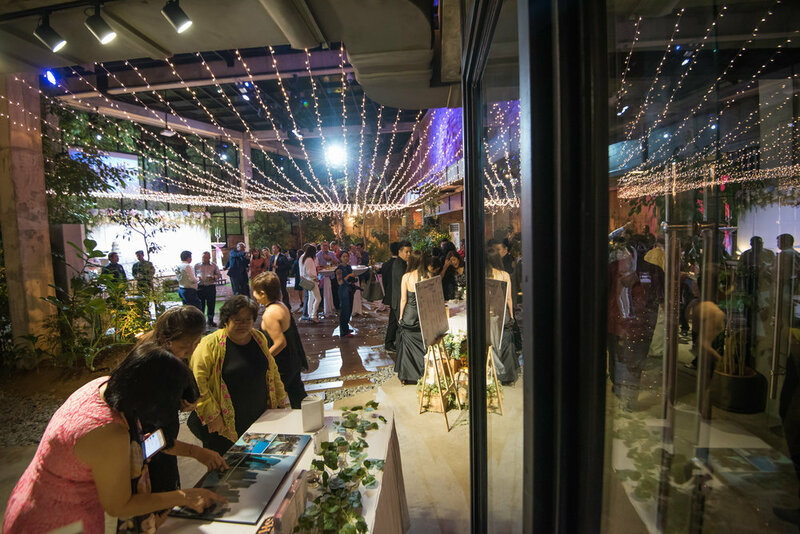 Get in on hosting at a unique event space for your company’s next annual gathering. Here’s the laydown on what you’ll need for a swell (and productive!) time at Glasshouse at Seputeh. In the age of instant sharing and browsing, signature features in a venue space can be easily recognized in a frame. As we grow in familiarity, we are constantly on the lookout for different perspectives, on a fresh take that makes us double take on a favorite scene. 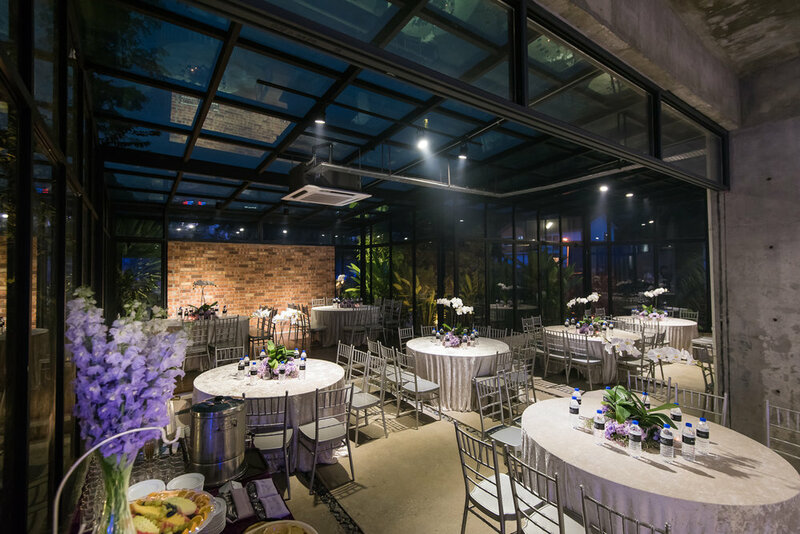 Glasshouse at Seputeh welcomes in a diverse range of set ups and decorations, that transform our grounds in to variable themes and moods personal to each celebrant. With variety in displays and engaging itineraries you are not short on feature-rich backdrops for capturing heartfelt moments to fill the albums. We get some pointers from professionals in the field on creative ways to photograph your signature shot at Glasshouse at Seputeh. Is there a best time of day to capture beautiful shots? "There is no ‘perfect timing’. All forms of lighting can be great, subjective to the mood and shoot you would like to create." "In the halls the incoming light from tall windows lay a nice natural gleam of brightness on the textured brick walls, which can be a photo-framing element." "Between 3-5pm there is a mellow cast of sunlight at the lawns, which can be utilized to create back lights or rim lights when taking portraits." "As dusk approaches, we capture the magic hour after sunset (a dark bluish sky) as the venue glows in a romantic ambience." "Nighttime, gives us a transition to more moody and cozy shots." Where are the best angles to shoot from? "From the main staircase, to capture the wide classic stairway and rustic brick wall decorations." 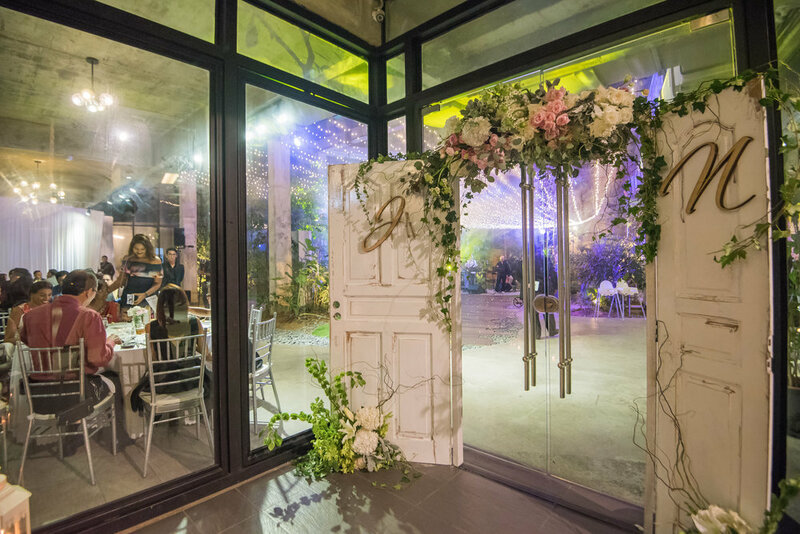 "At the glass door entrance, play around with height options to capture the excitement within"
"Throughout Glasshouse, there are cornered angles to frame the entire scene and on-going festivities." "A birds eye view of the garden from higher vantage points." What type of editing is required? "Not much editing is required with daytime lighting, you can capture what you see. From a professional point of view, Glasshouse has a little green casting indoors as it is reflected with the glass windows, we can take note on lowering the green casting effect to get a more balanced color output." "During the nighttime, the highlights and shadow contrast will be high. You can try “HDR mode” while shooting, to retain as much detail in the shot. Other suggestions are to snap the photos slightly under-exposed with some post processing (increase lowlights, reduce highlights). For smart phone users, “Snapseed” is a good option for quick photo editing." It is also important to seize the moment by snapping action shots of the invitees. Be a pro! and lookout for candid interactions and even slight sincere gestures. Let the picture speak a thousand words. We hope this inspires you on your next clicking adventure! We want to see your stories, through the lens. Share with us your unique view of Glasshouse at Seputeh.